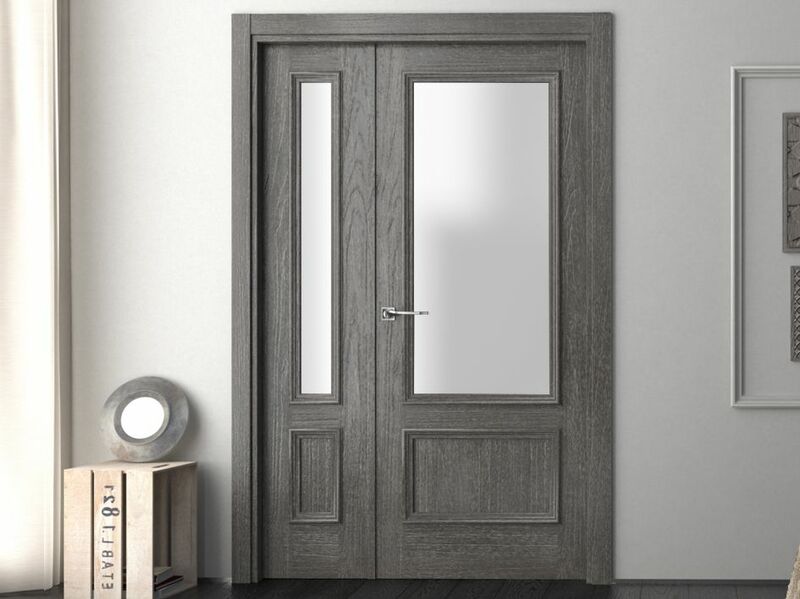 Here at Door World Ltd we are well known for our local expertise on the supply of internal doors. Our advice is sought after for a wide variety of projects whether residential, educational or commercial, so as to achieve your desired look, fit your budget and of course be delivered on time. We are the exclusive supplier in the North West for Sanrafael Doors but our projects can take us anywhere in the UK. 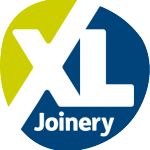 We have provided doors for loft extensions, new builds, commercial premises as well as architect, design lead, multi-million pound homes. 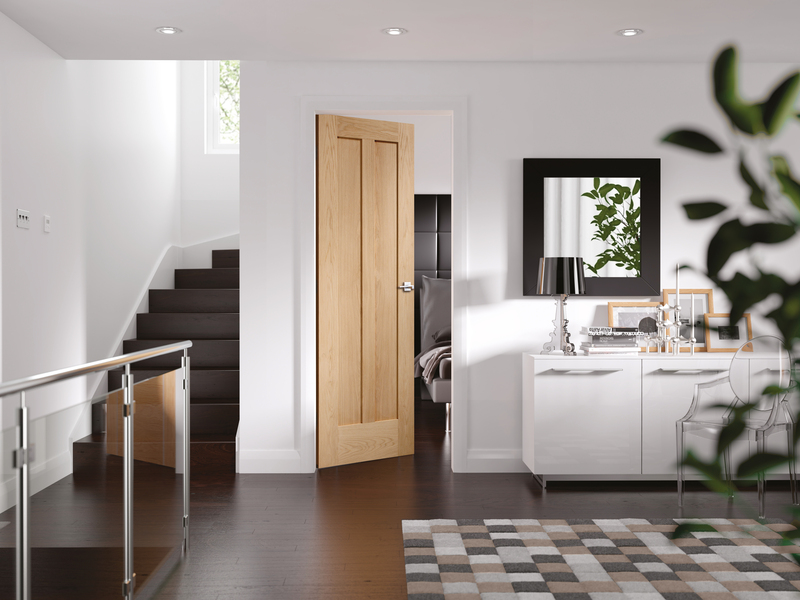 We represent a wide variety of Internal door manufacturers and importers and as this is part of a world wide industry, with the basic product being wood in all its forms, we take care to ensure the products we sell are sustainably sourced. Design led, interior doors available in a wide range of standard and bespoke sizes to compliment and complete your home. 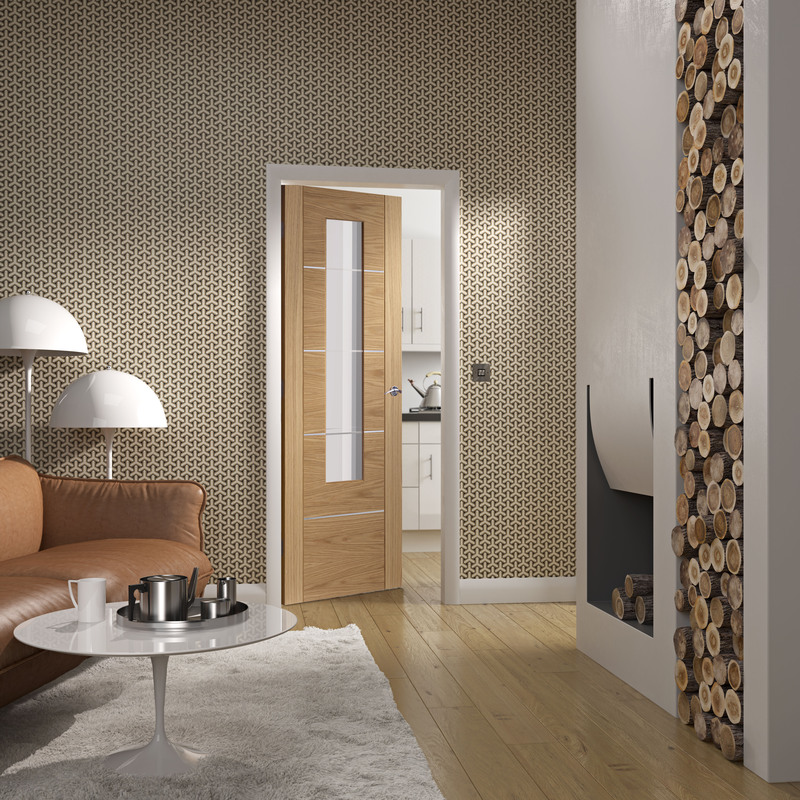 Design led interior doors available in wide range of finishes to suit all tastes and decor. 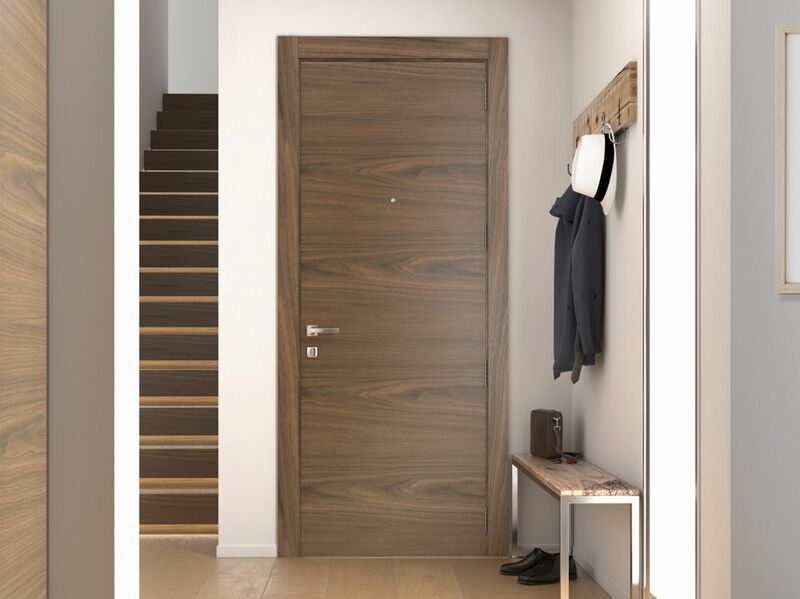 Whether domestic, commercial or education, Door World Ltd provide interior doors for a wide range of homes and businesses. We work closely with our partners to bring you a huge range of design led, interior doors.